Real estate closings are often a complicated process and I can help you avoid some common problems with a home purchase or sale. I understand that this could very well be the largest investment you’ve ever made. 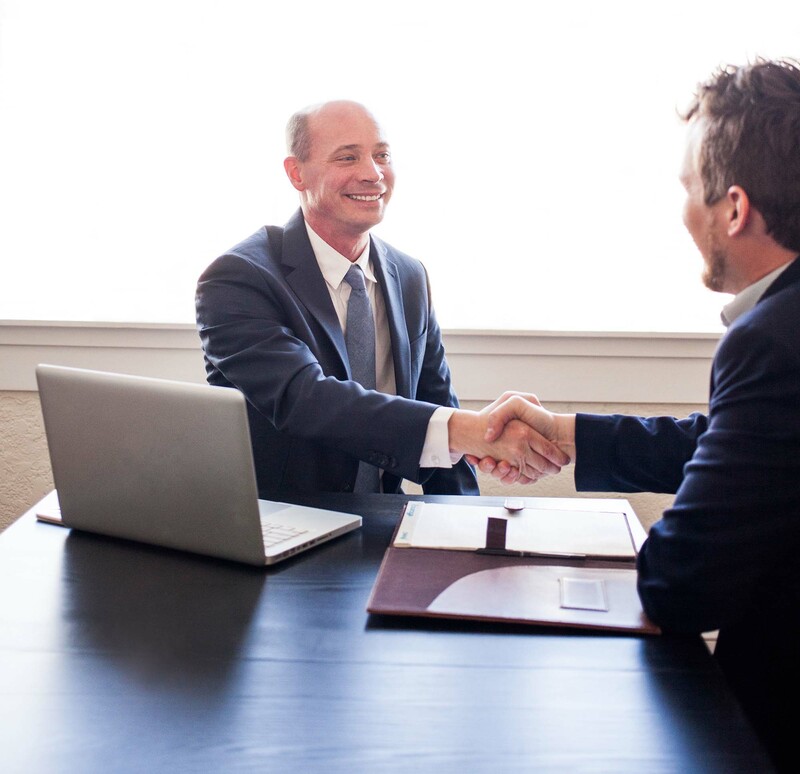 My role is to oversee all of the important details of your transaction from evaluating the status of the title, to pursuing the appropriate legal remedies to clear any title defects. I realize that you have a choice when it comes to legal representation. I’m proud that the vast majority of my new clients have been referred to me by my existing clients and I’m here to help you too.